Our preschool programme for children 2.5 years+ will nurture and inspire their independence, confidence, curiosity and creativity. We also have a playgroup for children 0-3 years and their parents. 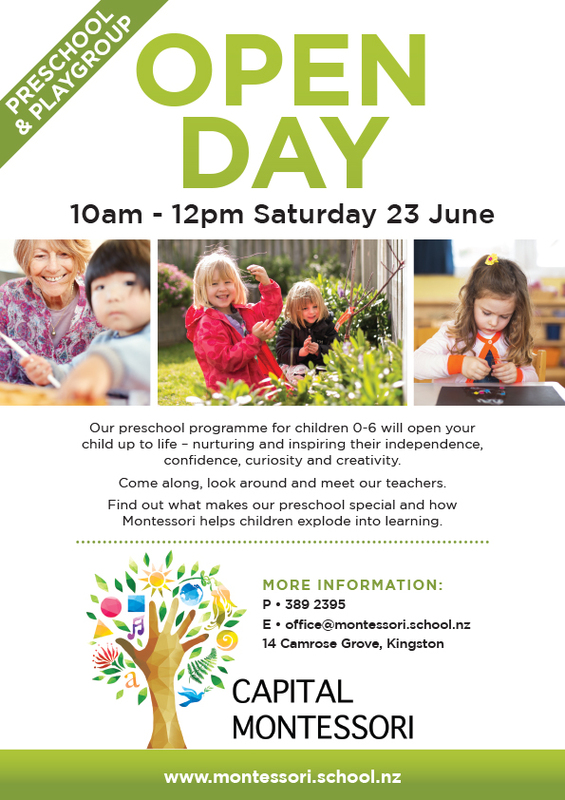 The only Montessori-inspired playgroup in South Wellington, it's also the only one facilitated by a qualified and experienced Association Montessori International (AMI) 0-3 year teacher. Older PostA Journey of Discovery – the silent kind!